2019/03/18 GB is live until April 25th! I'm still considering making new novelties for the set, please advise if you have anything in mind. Render credit to my homie Oblotzky. Oh yes please. Definitely in! Looks awesome,I loved my SA lime just the big problem was adapting to the profile but I can't wait for some Cherry goodness! I just want that mojito key. I'd be very into this. Could you add a 1u novelty for R2 and a 1u novelty for R3? Will make the compatibility much better (with 65% for example). 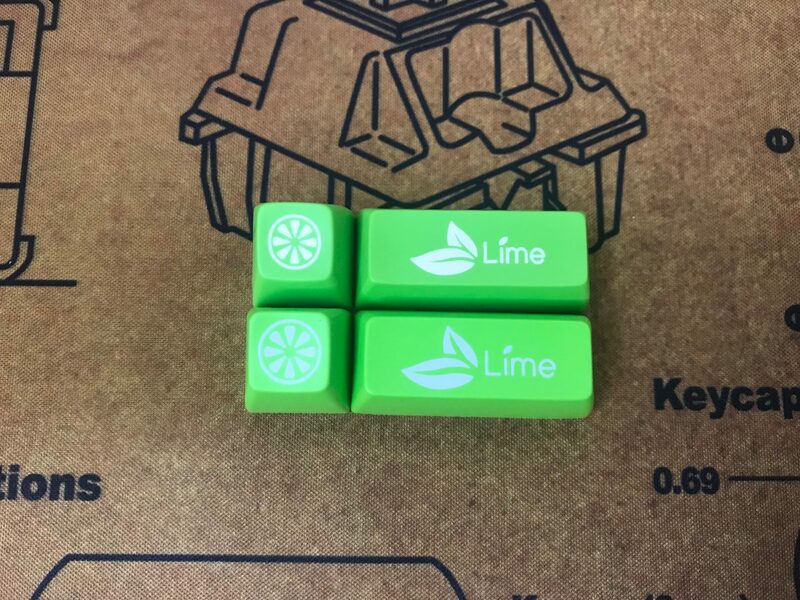 Please set the color of legend on lime color keys such as novelties as white, not the same color of alphas base color. As you might know, the legend of Maxkey SA Lime was too blurry because it has the same color as the alphas' base color while the SP SA Lime was clear to recognize. I'm a fan of the color scheme. I'm in. Would also prefer to see some new novelties. 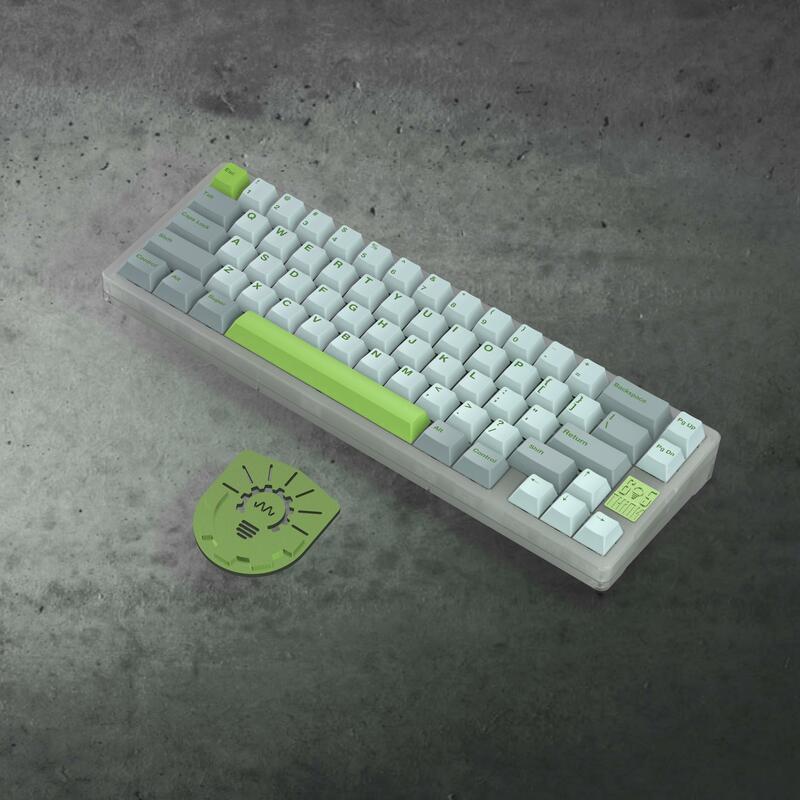 It was white in my original design, Maxkey somehow got it wrong. Do you know who the vendor is going to be? Wow. So many key sets start GB in March. Can’t wait for them to come. Looks very nice, what is the color code on the alpha keys? It's going to be Kono/Mykeyboard.eu/zFrontier, maybe also Daily clack, I asked Andrew to talk to them. Is zfrontier going to be the SEA proxy? A bit concerned if that’s the case, given how poorly they’ve been handling intl GBs of late. This seems to be live?! I was randomly browsing MyKeyboard.eu and found it there. You are right! GB is live! locking this thread, thank you all for the support! Page created in 0.093 seconds with 76 queries.